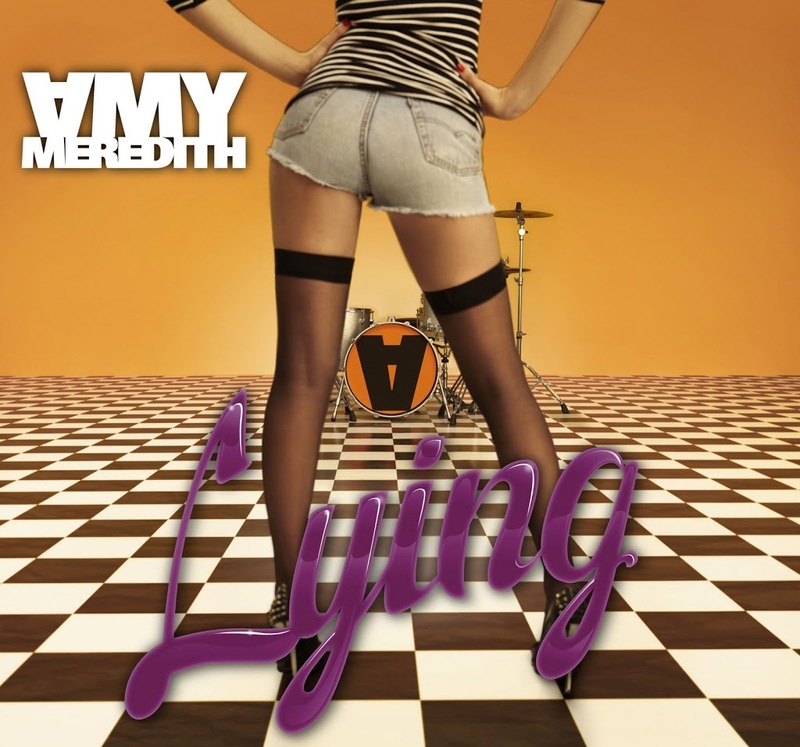 Sydney outfit and Sony signing Amy Meredith have revealed the cover image for their new single ‘Lying’ – along with the release date for their brand new album ‘Restless’. And cleverly, the team at Sony Music has decided to give the band’s fans a little treat. 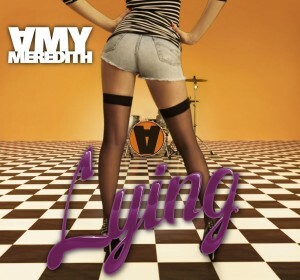 Fans can pre-order a SIGNED copy of a limited edition ‘Lying’ CD single by texting the word ‘LYING’ along with their name and address to 193123. The text costs $5.55 to cover cost of postage and product. GREAT idea. Look for the video of this new single to premiere on this weekend’s video shows and find the album ‘Restless’ in-store on June 04. And as well as their supporting role on the forthcoming Stereophonics tour around the country, the band has also revealed a series of live dates kicking off in Brisbane on April 24. A lot of information to take in.